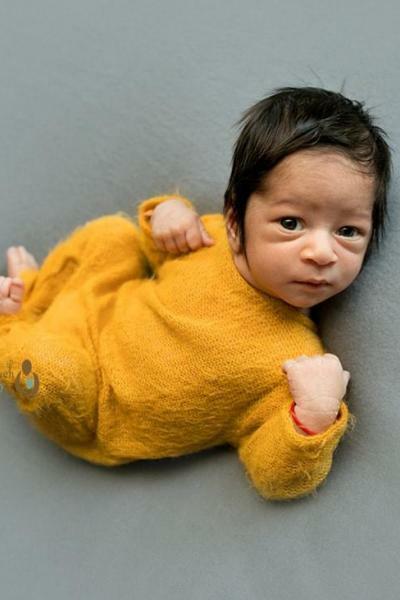 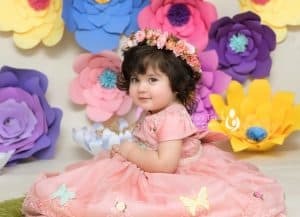 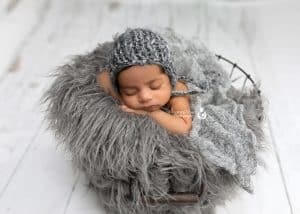 Silveira’s Touch Photography, specialize in capturing precious newborn photography, maternity photography, baby photography and children photos. 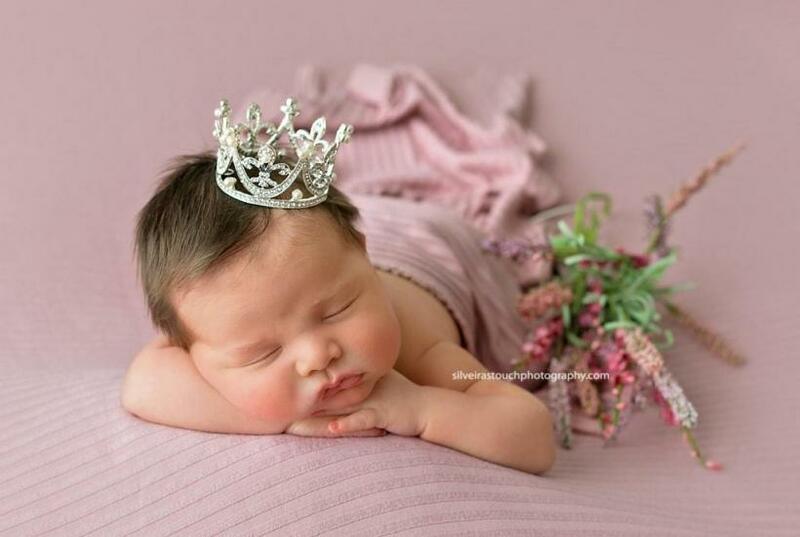 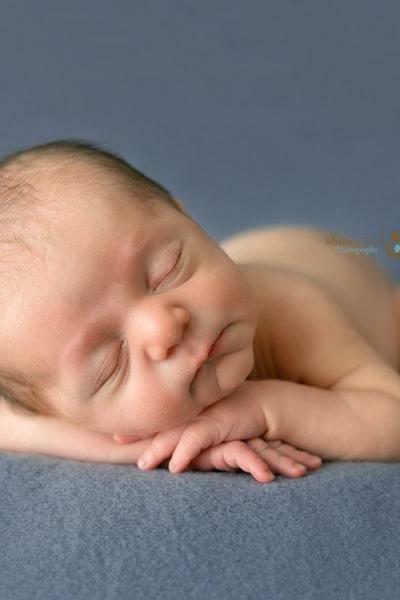 We have extensive years of experience and training in newborn care. 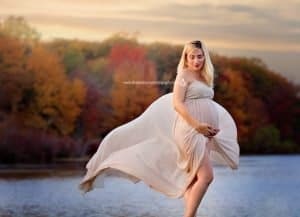 Our goal is to exceed your expectation in beautiful maternity photography, timeless newborn photos, cake smash photos, baby photography and family photos. 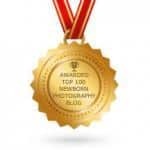 To learn more about our newborn, maternity and baby portrait experience contact us.